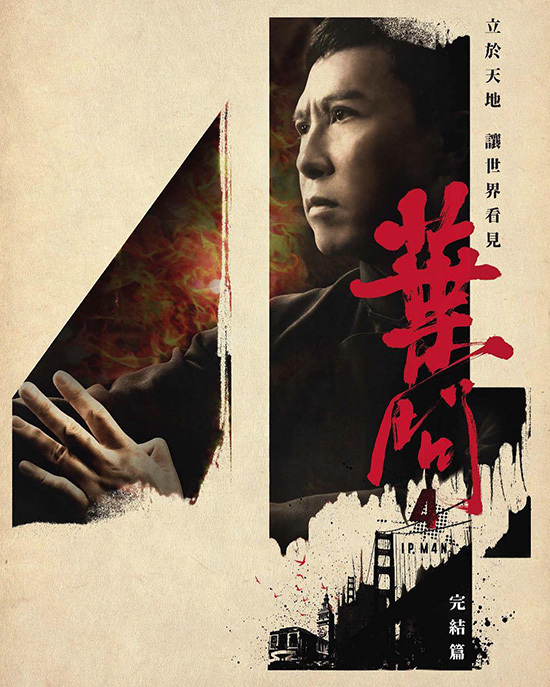 First Look Teaser Trailer For IP MAN 4: The Finale Is Out! 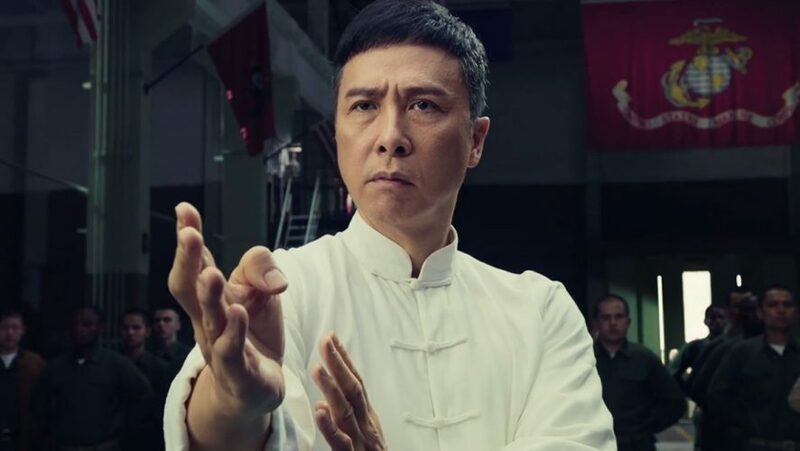 The long-anticipated 4th and final instalment to Donnie Yen’s IP MAN movie franchise is finally landing in theatres in July 2019, and we now have our first look via a teaser trailer posted up by Shaw Theatres. 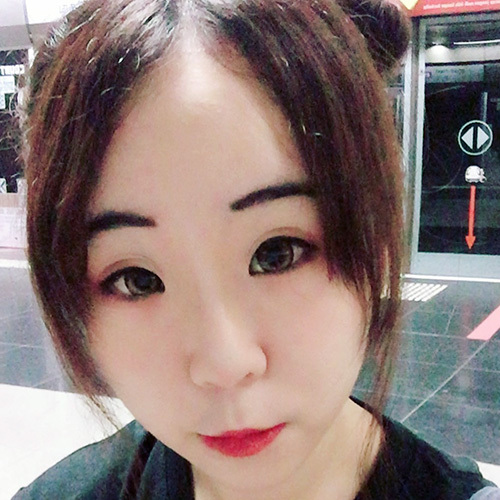 In the finale, we’ll get to see Donnie Yen (Ip Man) face off against hot favourite martial arts superstar, Scott Adkins. 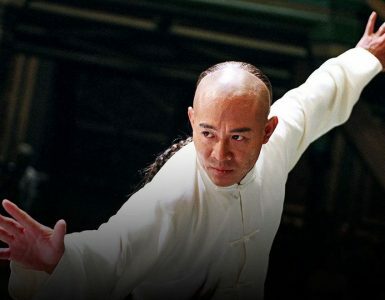 5 Jet Li Films on Netflix Reminds Us Why He Is The Greatest! 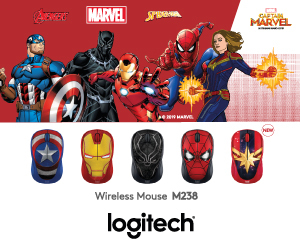 Time to go on a movie binge with your parents! 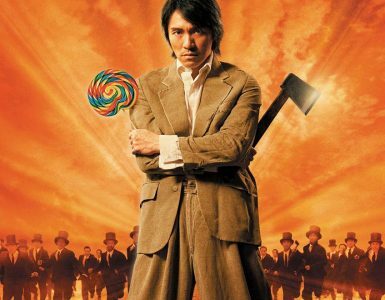 They might not be Kung-fu Hustle but are still great to watch nonetheless! 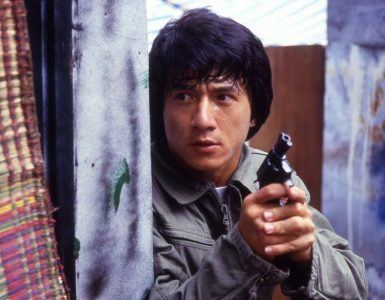 Kickstart your Lunar New Year with these awesome Jackie Chan films.